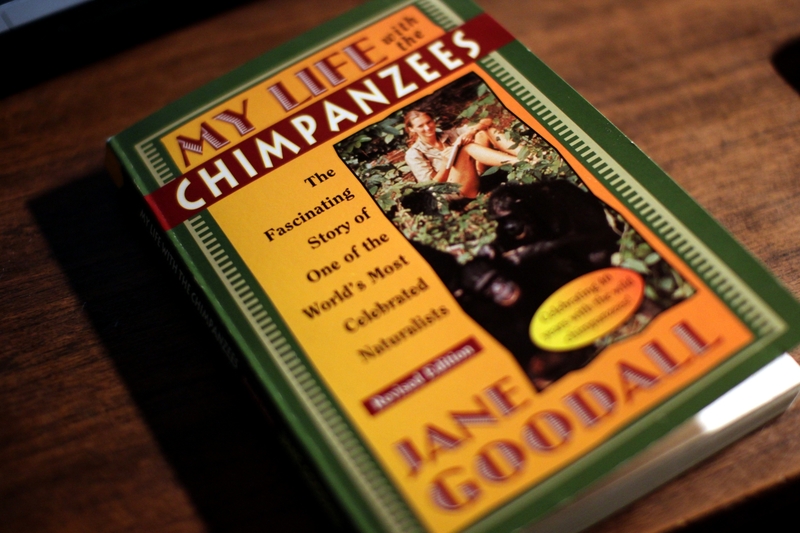 A short autobiography of Jane Goodall. As such it is suitable both for adults and children – reads well and is interesting if you have any interest at all in nature and chimps. I liked it and can’t wait to start reading something more specific and maybe longer and more scientific. This one only scratches the surface and believe me it will keep bugging to just leave it at that. It is inspirational and might make you want to go take a walk in a forest or go and get a dog… or live with chimpanzees.